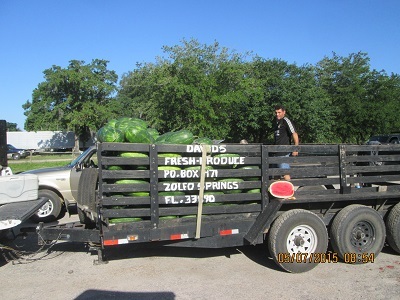 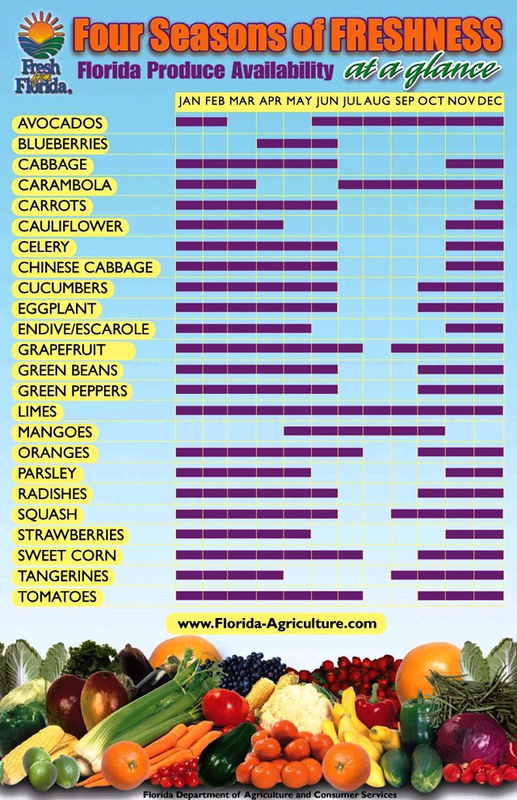 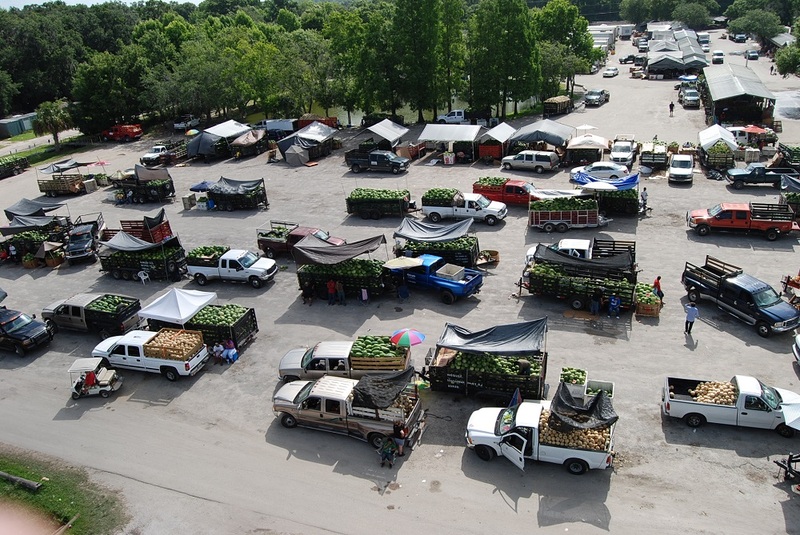 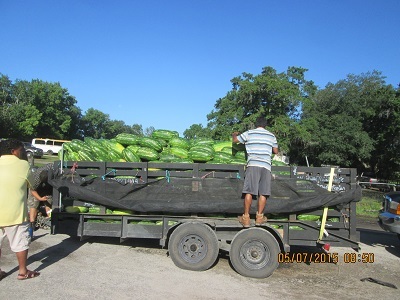 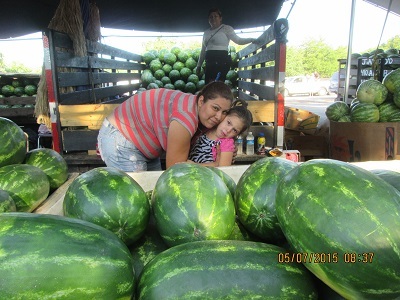 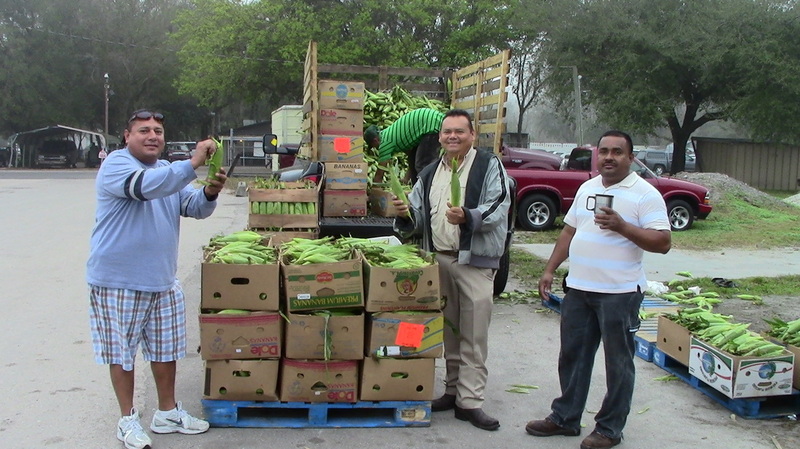 Tomatoes: $7.00 to $9:00 a 25 lb. 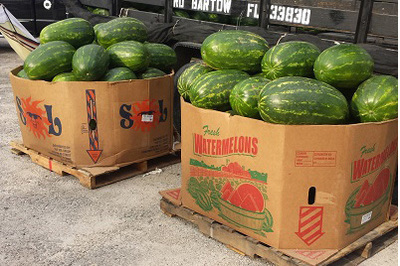 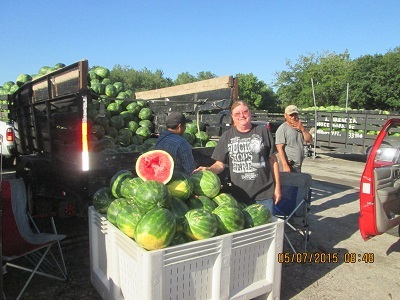 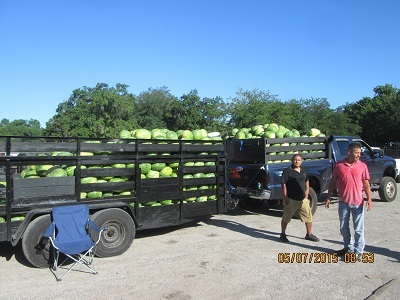 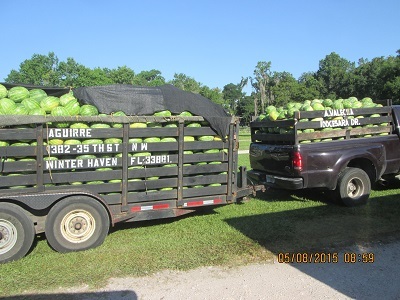 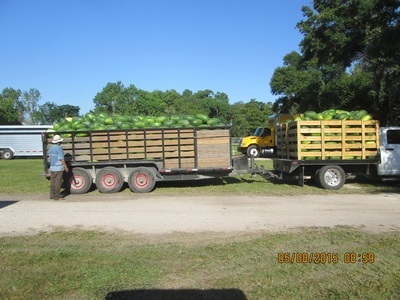 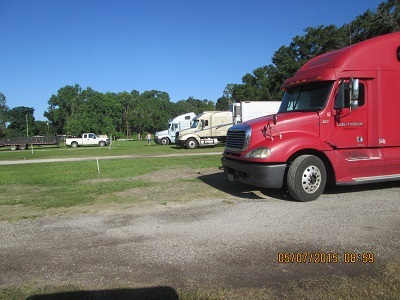 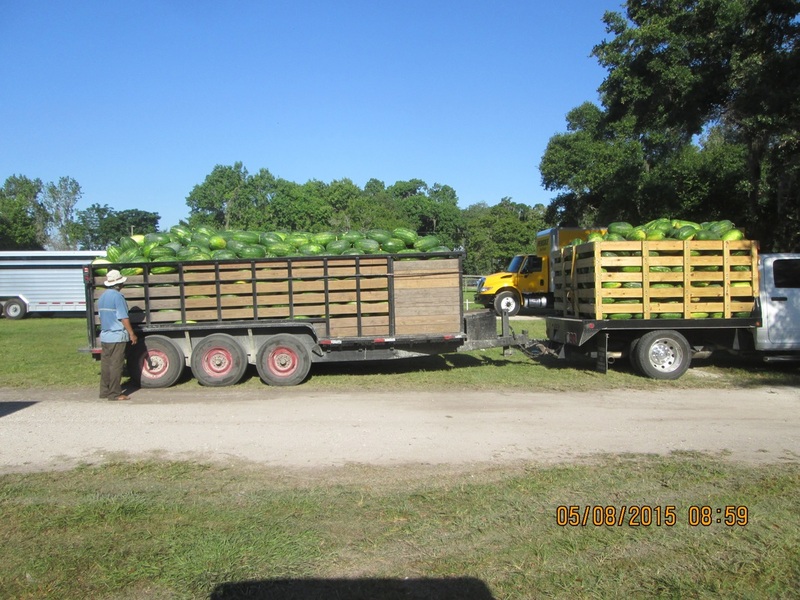 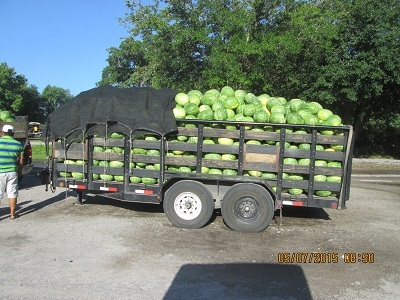 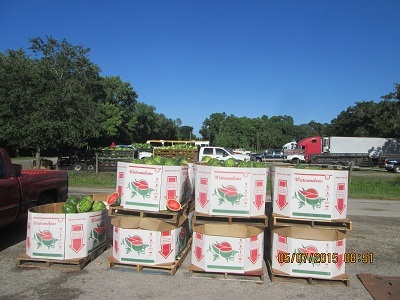 box Cantaloupe: .50 to $1.00 ea. 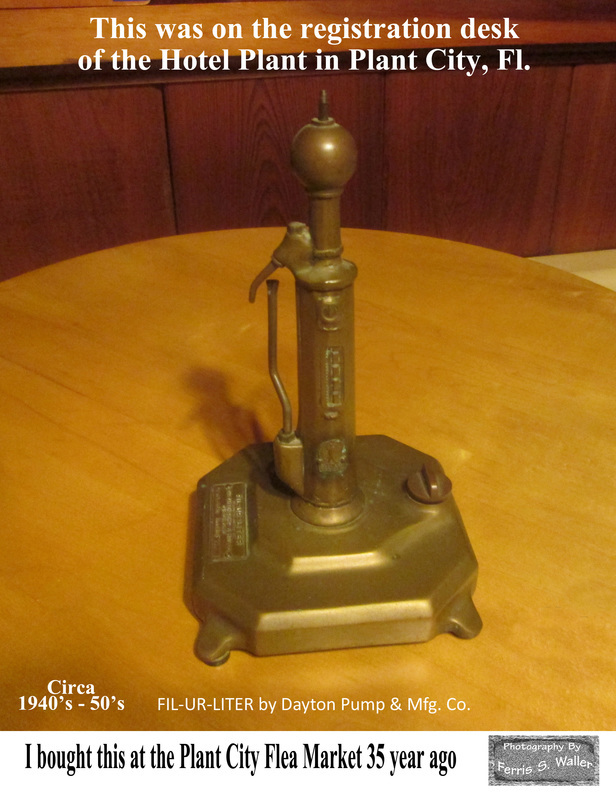 1930s bronze FIL-ur-liter Junior Bell Boy - Gas Pump lighter fluid dispenser made by Dayton Pump and Mfg. 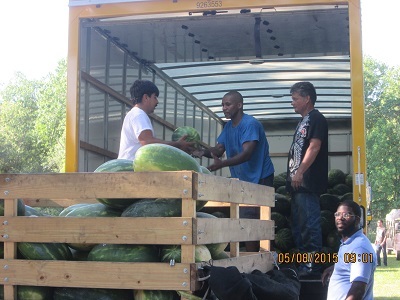 Co. in Dayton, Ohio. The dispenser was designed to look like the Dayton "Bell Boy" gas pump, that was made between 1926-1935. 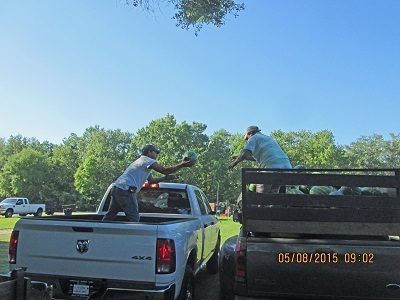 It was used to fill your cigarette lighter with fluid. 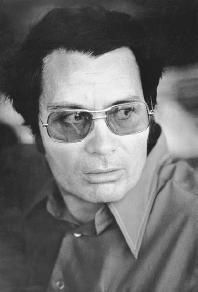 When George Jones was living outside of Beaumont, Texas in the late 60’s, his then wife Shirley Ann Corley would hide all the car keys so George wouldn’t drive drunk. 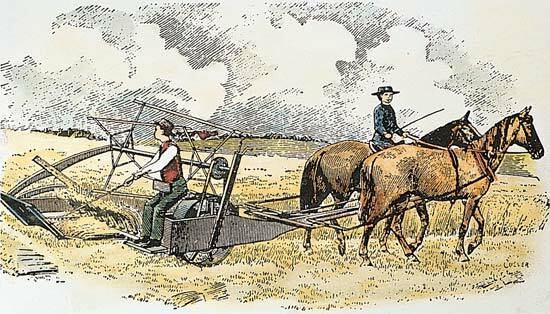 One day after she left the house, George rode his lawnmower 8 miles to the nearest liquor store. Dolly Parton has had 26 songs reach #1 on the Billboard country charts, a record for a female artist. 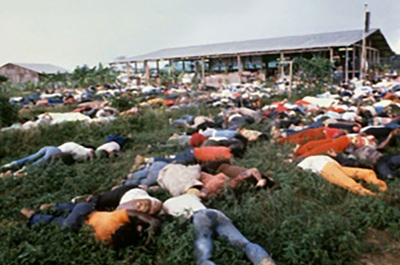 In 1990, the IRS seized most of Willie Nelson's assets, claiming that he owed $32,000,000. 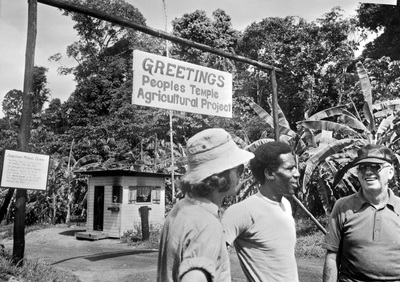 It was later discovered that his accountants, Price Waterhouse, had not been paying Nelson's taxes for years. Johnny Cash had a scar to the right of his mouth which was the result of a botched attempt to remove a cyst while he was serving in the Air Force in Germany. 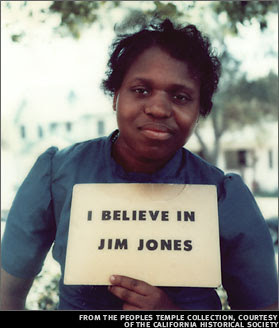 John J. Williams, last man to die in the Civil War. 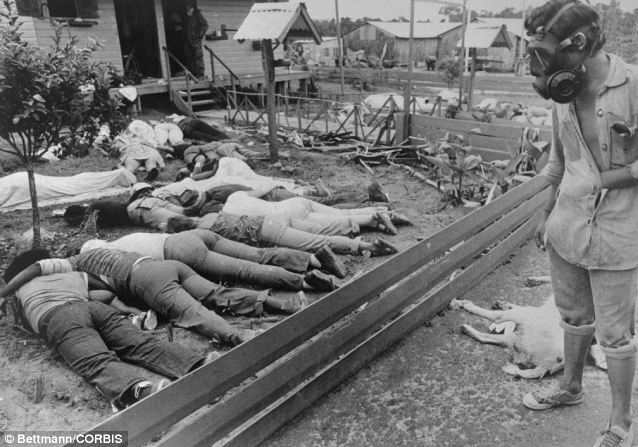 This was the final engagement of the American Civil War. 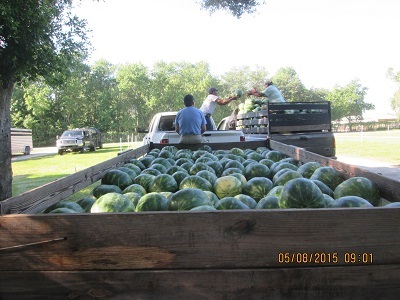 Despite Lee’s surrender to Grant a month earlier, in mid-May 1865 some Confederate troops remained in southern Texas. 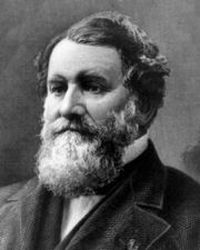 Since March, they had had a gentleman’s agreement with the Union troops in the area that there wouldn’t be any more fighting, but Union colonel Theodore Barrett, for reasons unknown, ordered Lieutenant Colonel David Branson to take some of the troops stationed on the island of Brazos Santiago and attack Confederates at White’s Ranch and Palmito Ranch, near Brownsville, Texas. 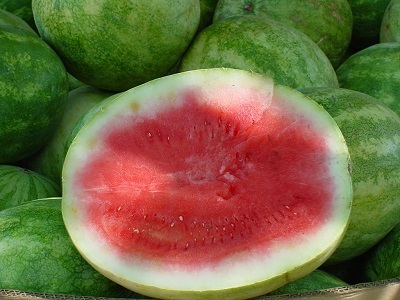 Private John Jefferson Williams of B Company, 34th Regiment Indiana Infantry was the last man killed in the skirmish that followed the next few days. 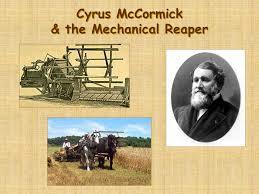 Cyrus Hall McCormick an American inventor dies. 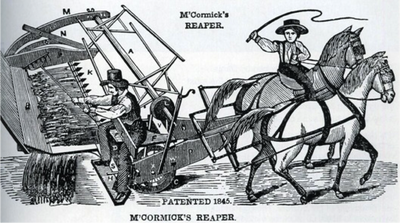 McCormick developed the mechanical reaper. His new machine, decreased the number of field hands needed for the harvest, it lowered costs, and revolutionized farming. His father, Robert McCormick, was a farmer and blacksmith who invented many useful devices to use on his farm, however Robert had tried to invent a reaper, but failed. 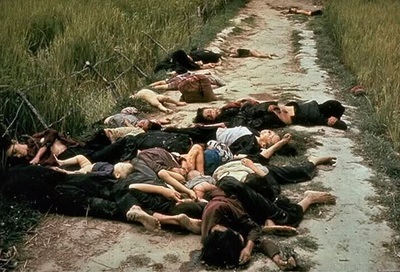 His son Cyrus while lacking in education, was. 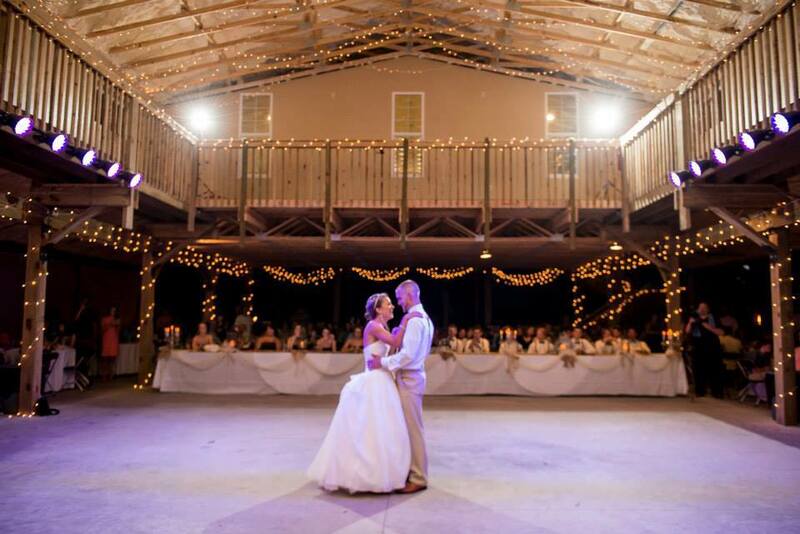 determined, and serious-minded, and he spent all of his time in his father’s workshop. 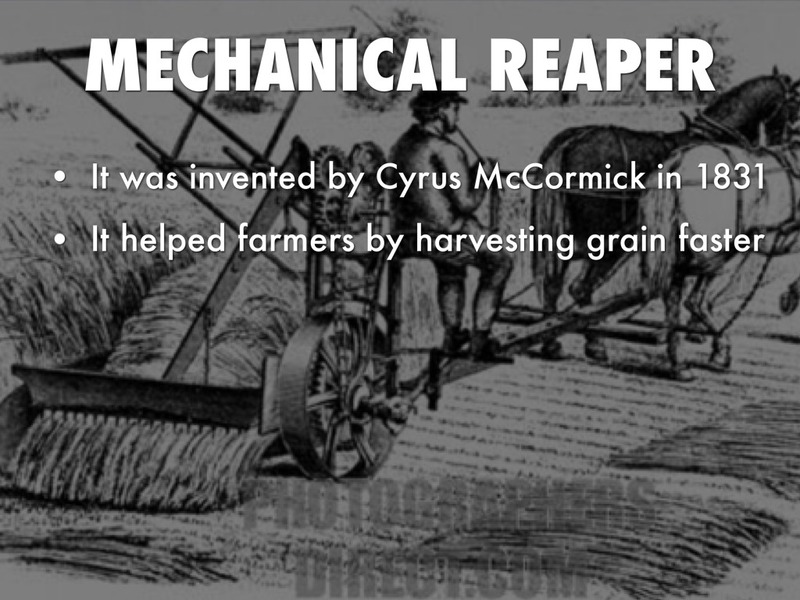 Cyrus McCormick invented a horse-drawn reaper that used back-and-forth-moving cutting blades and a revolving device that pushed the cut grain onto the back of the machine. He patented his "Improvement in Machines for Reaping Small Grain" on June 21, 1834. 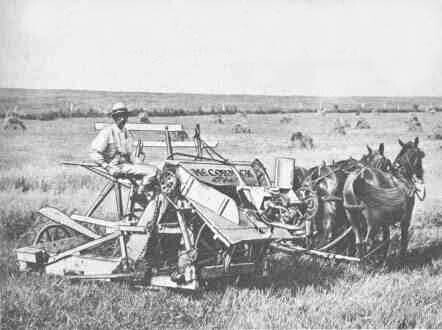 His machine made farming much more efficient. 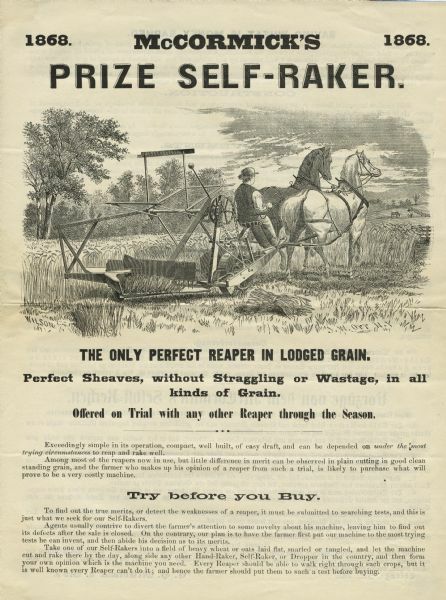 He sold 2 reapers in 1841, 7 in 1842, 29 in 1843, and 50 the following year. 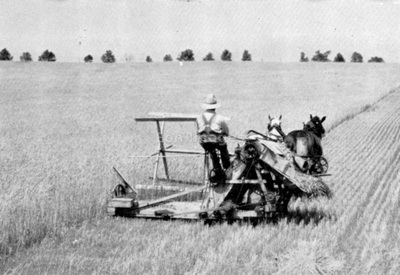 An 1844 visit to the prairie states in the Midwest convinced McCormick that the future of his reaper and of the world’s wheat production lay in this vast fertile land rather than in the rocky, hilly East. 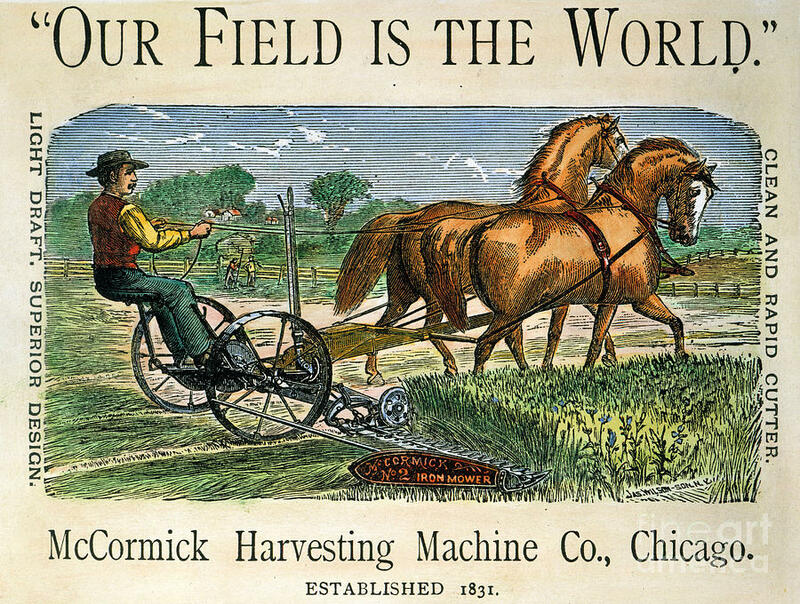 In 1847, with further patented improvements, he opened a factory in what was then the small, swampy, lakeside town of Chicago, McCormick then went in partnership with the mayor, William Ogden, who capitalized the venture with $50,000 of his own money. The first year, 800 machines were sold. 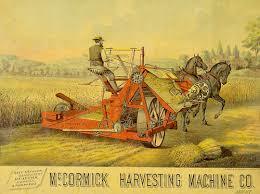 More were sold the next year, and in a few years McCormick was able to buy out Mr. Ogden. 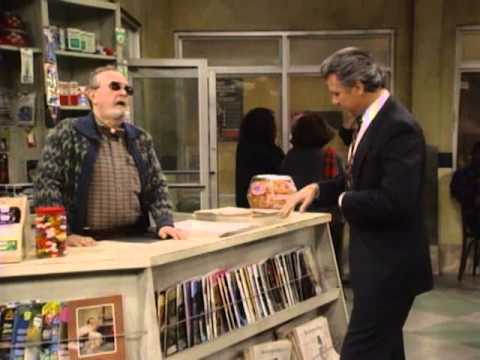 Mr. McCormick died a very wealthy man. 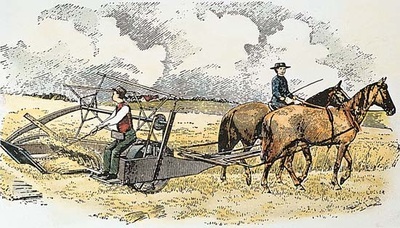 Domestic U.S. Air Mail was established as a new class of mail service by the United States Post Office Department. 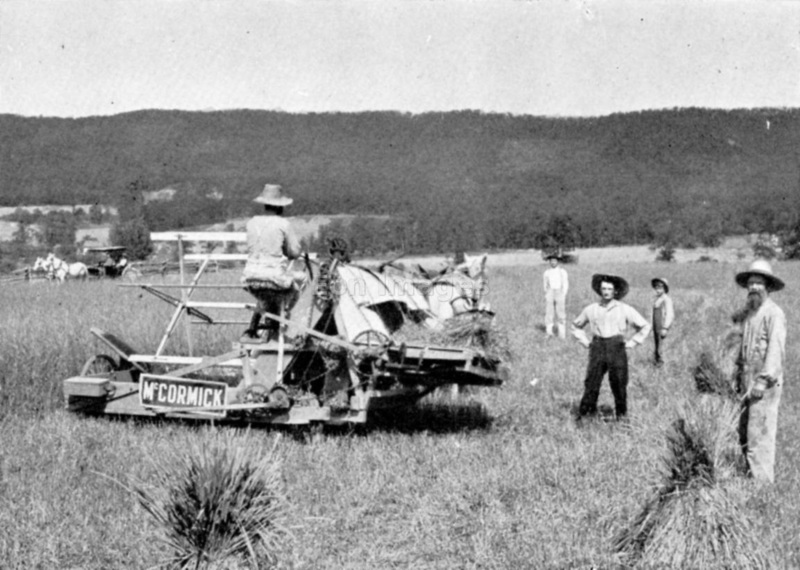 The 1st route was the Washington–Philadelphia–New York route. Special postage stamps were issued for use with this service. 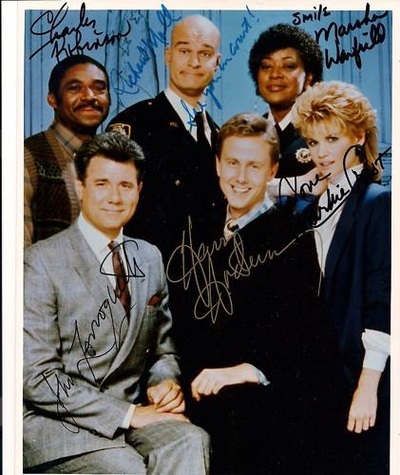 Domestic air mail became obsolete in 1975, and international air mail in 1995, when the USPS began transporting First Class mail by air on a routine basis. 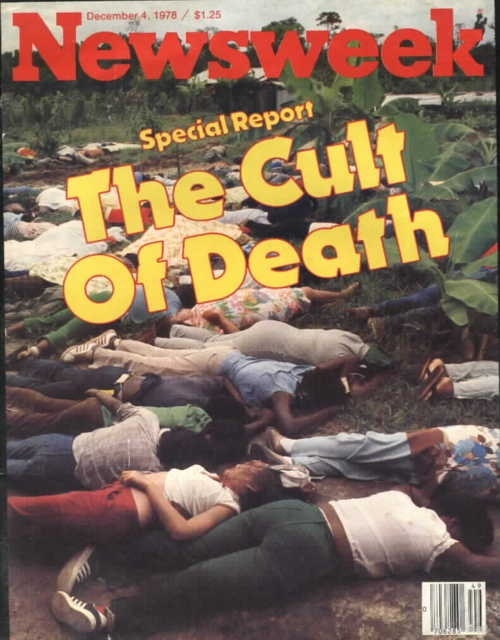 The Jonestown victims drank Flavor Aid -- mixed with cyanide, Valium, Phenergan and chloral hydrate. 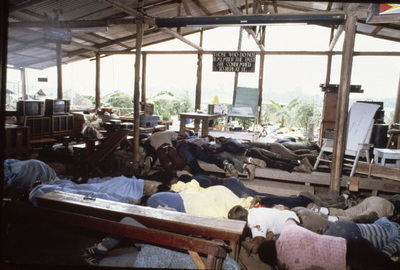 Jones was the founder and the leader of the Peoples Temple, best known for the mass murder-suicide in November 1978 of 909 of its members in Jonestown, Guyana, the murder of five people at a nearby airstrip, including Congressman Leo Ryan, and the ordering of four additional Temple member deaths in Georgetown, the Guyanese capital. 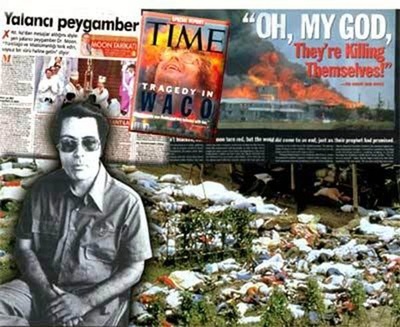 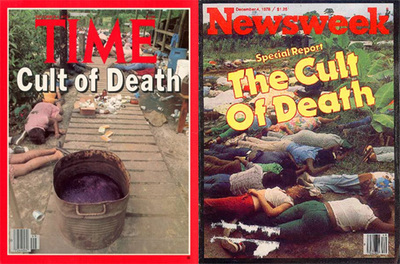 Nearly three-hundred children were murdered at Jonestown, almost all of them by cyanide poisoning. Jones died from a gunshot wound to the head; it is suspected his death was a suicide. Mickey Mantle drove in his five hundredth home run during the seventh inning versus the Baltimore Orioles and provided the New York Yankees with another game winning run. 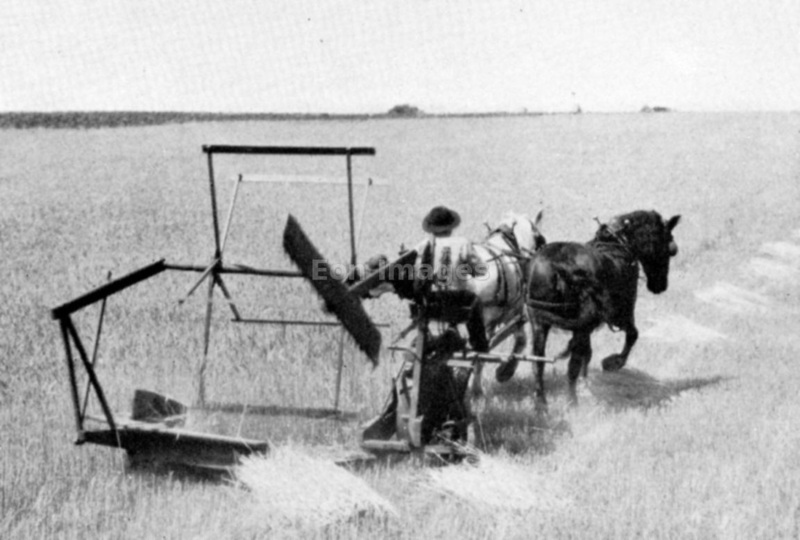 Mickey Mantle holds an unusual record not readily found in print - he was able to run from home plate to first base in 3.1 seconds which is the fastest time for any player in history! 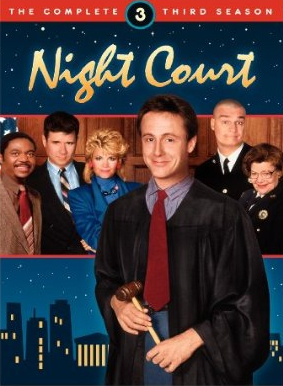 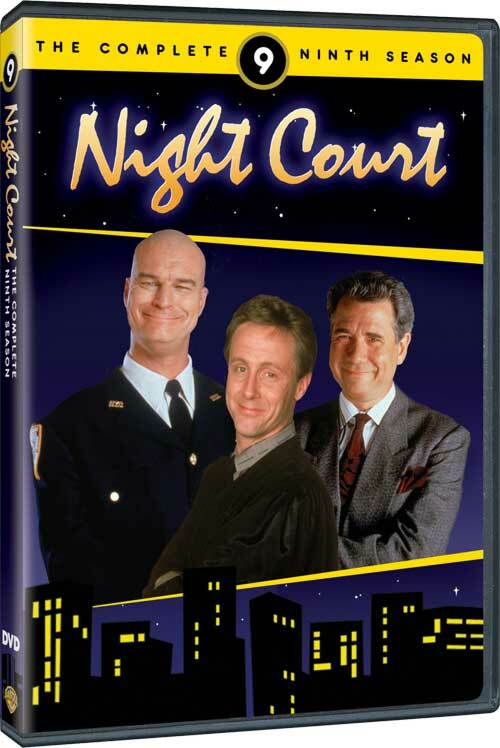 Night Court was an American television situation comedy that aired on NBC from January 4, 1984, to May 1992. 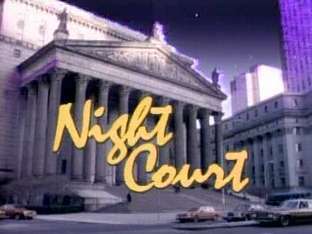 The setting was the night shift of a Manhattan court, presided over by the young, unorthodox Judge Harold T. "Harry" Stone. 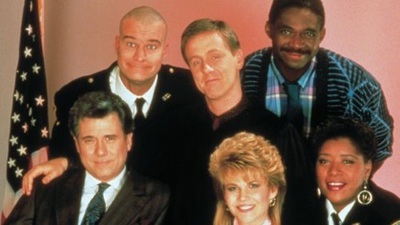 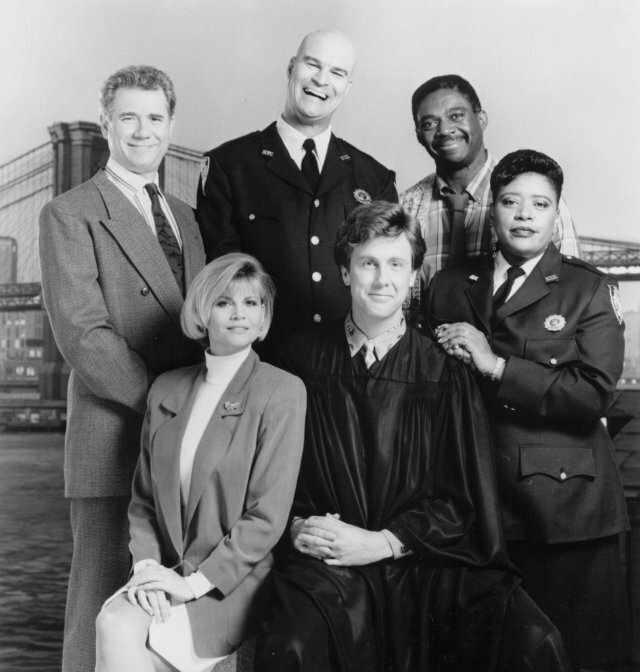 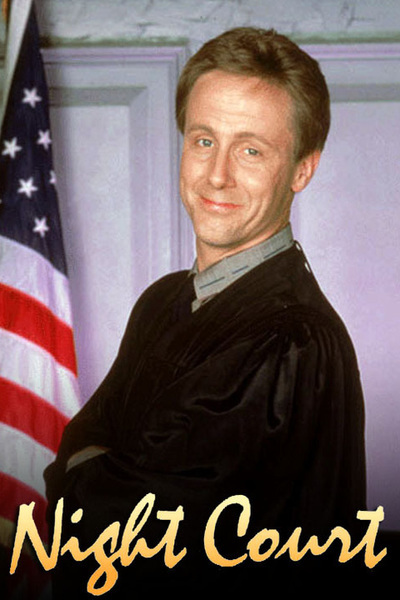 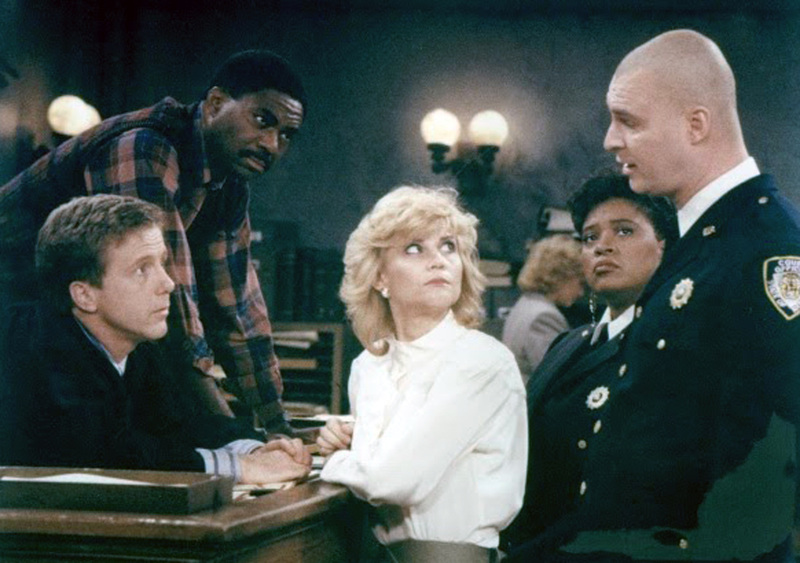 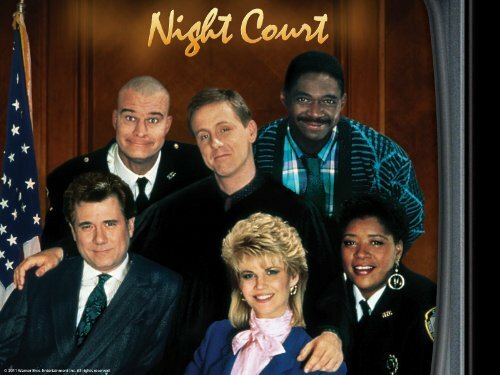 Night Court at one time held the Guinness World Record for tallest sitcom cast.